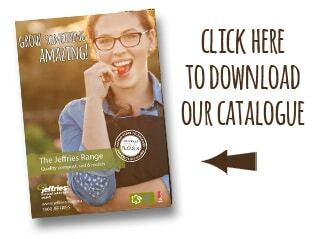 Jeffries is … the easy choice! 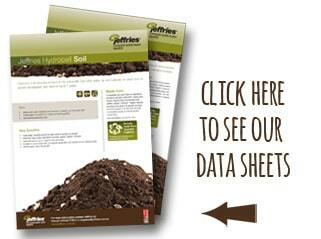 Jeffries compost, soil and mulch are the easy choice for any landscaping project. Our range of certified compost, soils and mulch can be tailored to any project, providing you with the right blend the first time. We offer a range of popular Jeffries-manufactured compost, soil and mulch products directly to landscapers, civil contractors, schools, community gardens and local government. 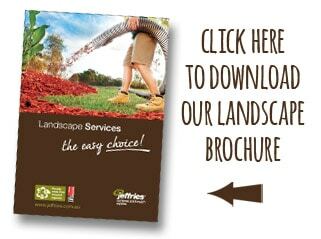 For larger jobs, bulk landscape products can often be spread with our unique PowerScaper™ service. Our EcoBlanket® is a cost-effective alternative to the labour-intensive traditional methods of embankment and erosion control. 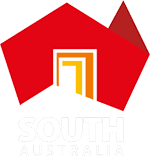 We also cater to turf management specialists with our range of Australian Standard and NASAA certified organic compost, soil, mulch and top-dressing products. Our knowledgeable team also arrange and supply custom blends. Our innovative Recycling Organics Screening System (ROSS) is the only one of it“s kind in Australia and uses a series of screening discs, extraction fans, magnets and X-tract technology to remove inorganic items — producing a rich and fertile product. Jeffries is the easy choice.